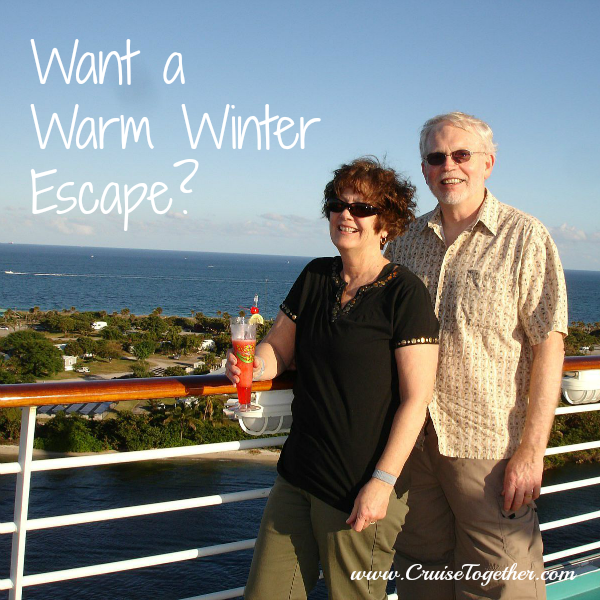 Want a Warm Winter Escape? Now is the time to go somewhere warm and there are plenty of good deals on cruises. How about relaxing on a warm Caribbean beach? Would you like to shop in St. Thomas? Maybe snorkel or scuba dive in Belize? See the Mayan ruins in Tulum? Give me a call and I will find the perfect cruise for you and at the lowest price. While you sit back and relax I will take care of the details for you. Just call me at 336-922-1837. Christian owned and operated for over 15 years, we have experience in booking individual, couple, and group vacations and cruises. Our expertise and experience ensures every detail is taken care of.